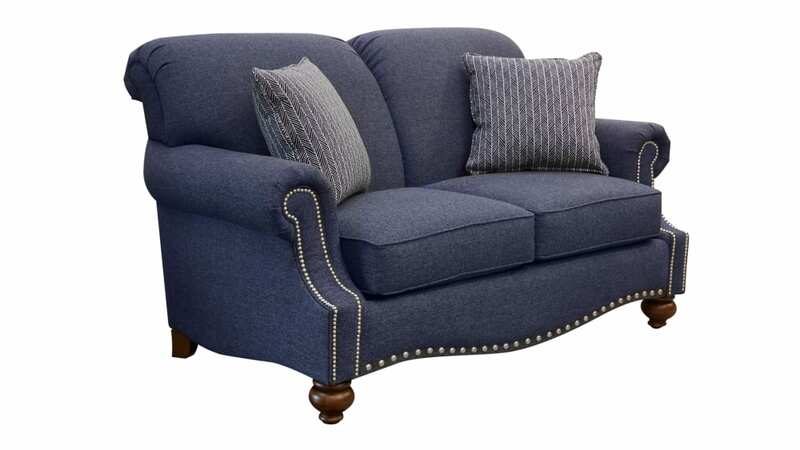 Cuddle up with a blanket, a loved one, or your dinner guests on this smooth and luxurious Made in America loveseat! 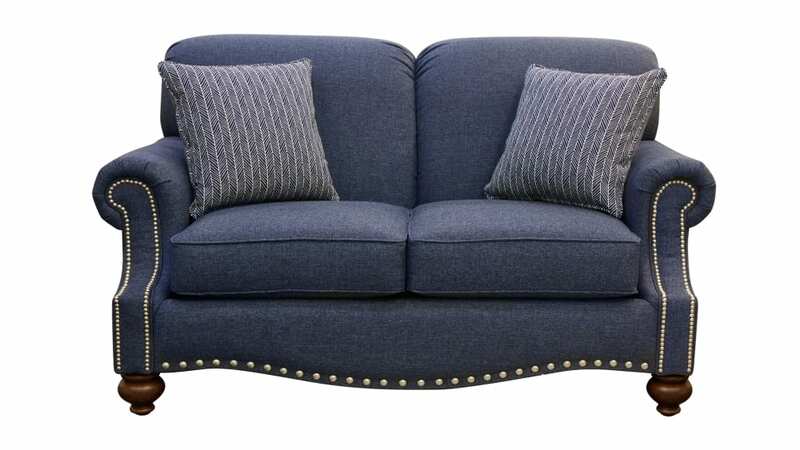 This beautifully styled seating option gives you the peace of mind that can only come from American artisans! Invest in your relaxation and the style of your beautiful home at Gallery Furniture!